Bare your beautiful chest with our decolletage Ultherapy procedure that will tighten and smooth the skin, and remove fine lines and wrinkles on your chest. You can restore your confidence to bare your decolletage, or chest, for less than you think. 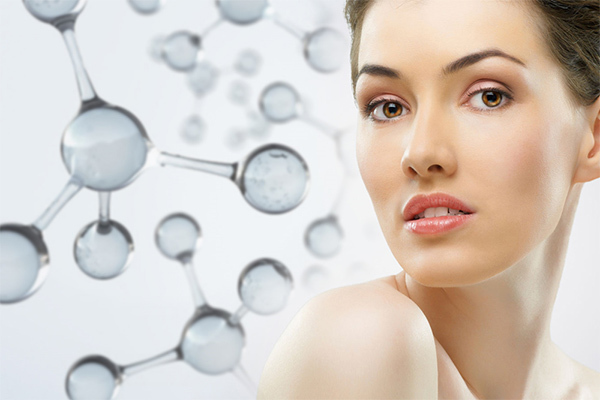 Ultherapy cost has reduced considerably in the past years as technology has advanced, and now rivals conventional methods. Our past clients have left many Ultherapy reviews, claiming that Ultherapy non-surgical facelift technology has redefined their body image in the later years of their life. Isn't it time you booked a free consultation too? 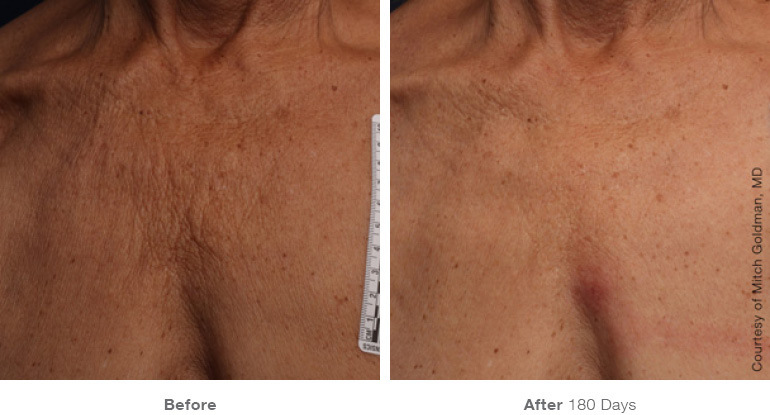 The Ultherapy benefits on your decolletage are best visualized with our Ultherapy before and after images as shown below. If you've wondered how effective is Ultherapy, then our results really do speak for themselves. Does Ultherapy work? Take a look at our before and after shots below. Not only does Ultherapy work, there are far fewer side effects than conventional treatments like surgery and chemical-laden creams. Decolletage Ultherapy is boasted as the first non-invasive procedure specifically indicated by the FDA to improve lines and wrinkles on the Décolleté, or chest area. As with other Ultherapy procedures such as those used for lifting the neck, eyebrow and under the chin, meaningful results are achieved in the decolletage in just one treatment, and there’s minimal downtime and post-treatment care requirements compared to traditional surgical procedures. 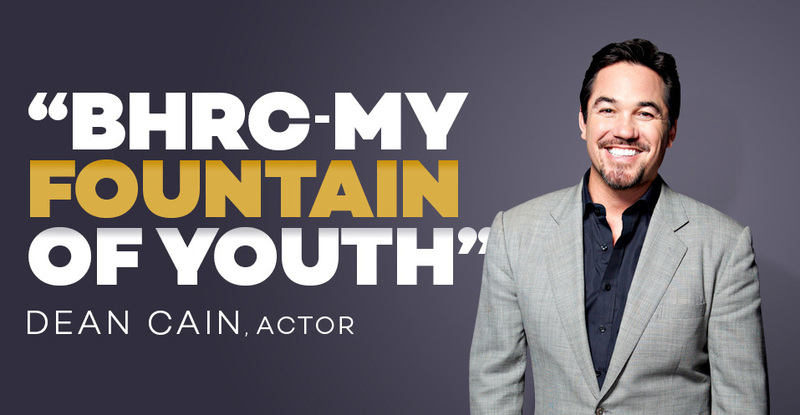 How Does Ultherapy Treat Signs of Aging? The Ultherapy Décolletage treatment utilizes ultrasound therapy technology, and takes about 30 minutes to administer. The treatment works to reverse the signs of aging by stimulating the natural formation of collagen and elastin in the skin’s foundation, to gradually smooth chest wrinkles. Best results can be seen after about three months (90 days). As with any medical procedure, there is a small chance that you may temporarily experience some side effects from a decolletage Ultherapy session. The skin might appear flushed at first, but the redness should disappear within a few hours. Some patients experience swelling, tingling, or tenderness of the skin, but these are temporary in nature. Other, less common effects may include temporary bruising or numbness on small areas of skin. 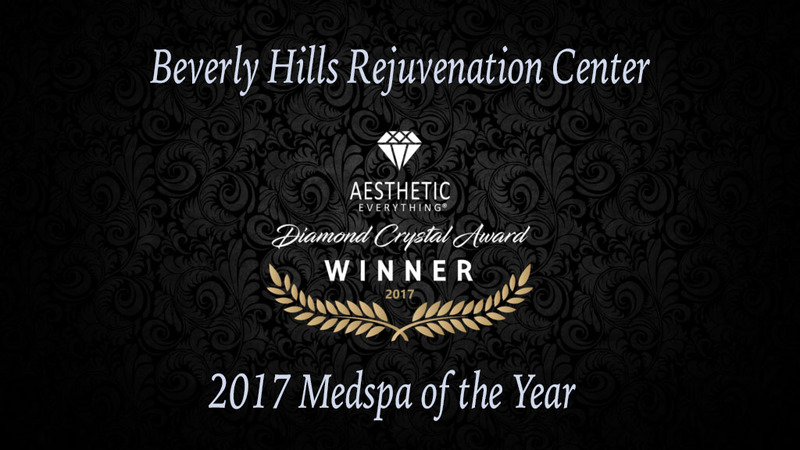 The Beverly Hills Rejuvenation Center offers decolletage Ultherapy as part of our Non-Surgical Facelift package. Our decolletage Ultherapy Non-Surgical Facelift procedure is your solution to the effects aging can have on your chest area, without the need for needles, scalpels and creams. If you are using all the anti-aging creams on the market or considering a facelift, stop and consider an Ultherapy Non-Surgical Facelift for your decolletage instead.